Discussion in 'Pin Zaps & Swaps' started by ladyroselie, Feb 2, 2019. @PixiePost is the best! 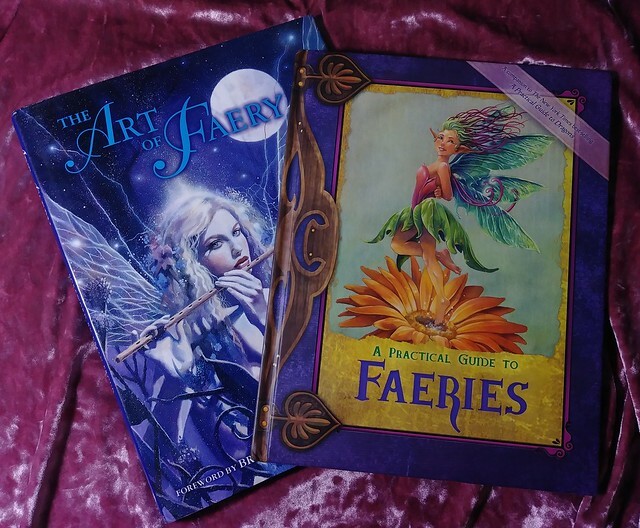 After @starry_solo tagged me on PixiePost's sales thread I mentioned that I loved her fairy books for sale, but didn't have any money to spare. Later that evening she sent me a message and offered to zap them to me. It was such a sweet thing and I had been having some terrible anxiety and panic attacks that day at work. 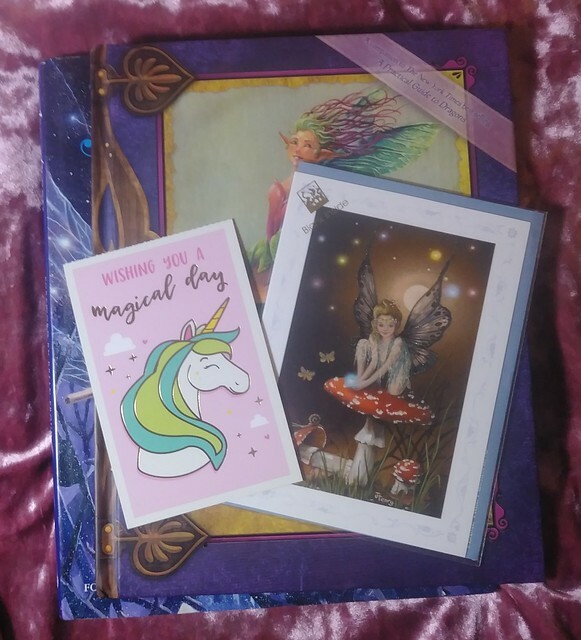 It really reminded me that there are awesome people out in the world who still believe in the magic of fairies and pixie dust! I can't wait to read these and see all the amazing art! Fairies are my life, my dream is to someday have a Pixie Hollow themed house! She even included some little goodies hidden in the books! Thank you so much PixiePost! Disneychildwithin, Booger1964, theoucharis and 4 others like this. slbrabham and ladyroselie like this. Congrats! Have you tried making a fairy garden? I made one and it was fun!